An outstanding duck foie gras mi cuit with Jurançon wine, which boasts a delicious taste and melt in the mouth texture. Tasting Notes: the harmony between foie gras and sweet white wine. Storage: Store in a fridge at 0-4c. Shelf Life: 1 year chilled, once open consume within 3 days. 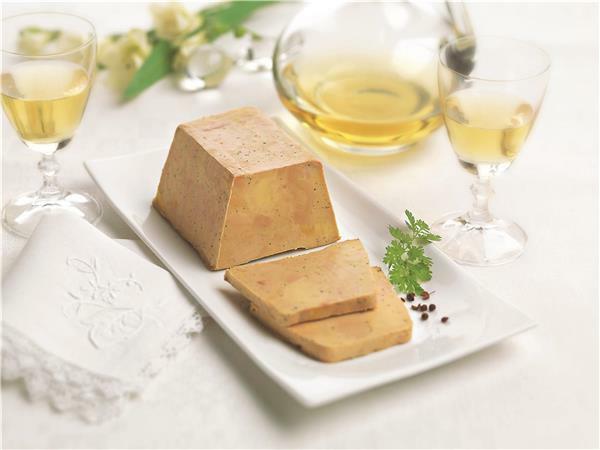 Duck foie gras, jurancon wine (2%), salt, pepper, anioxydant (sodium ascorbate).